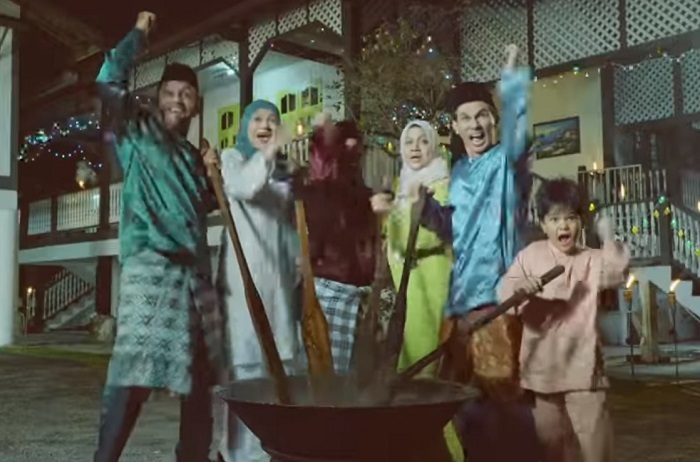 Maxis World Cup Passes in your hand at RM1. 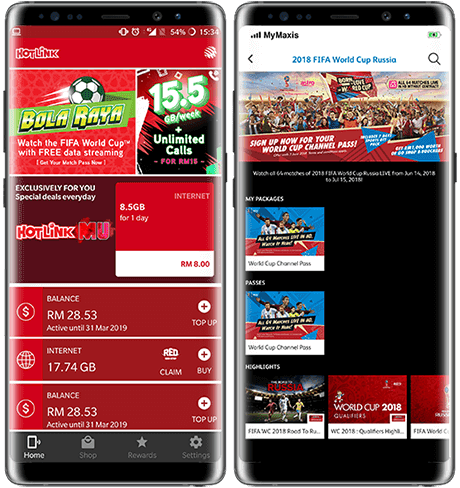 This super convenience to watch World Cup at RM1 per match is made possible thanks to the partnership between Maxis and Astro. With this World Cup Passes, you get to watch any of the 64 World Cup Matches in HD! 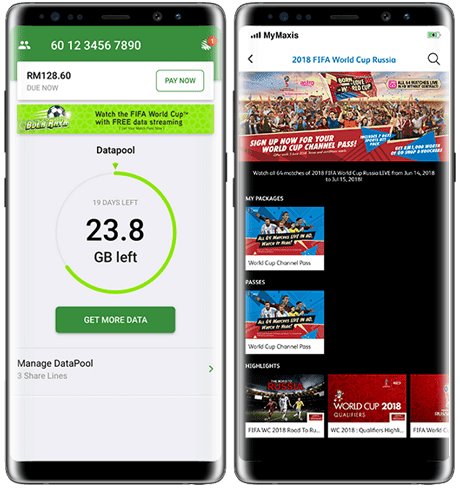 Yes, by paying RM1 and you get watch your World Cup Match in High Definition on the Maxis 4G network without depleting your Internet Data. Sounds like a GOAL to me! Purchase the passes for your desired match through Maxis or Hotlink application. Please purchase your passes 3 hours before the match. (Sale of respective passes will be unavailable 3 hours before kickoff). Upon confirmation of purchase, coupon code will be sent within 2 hours. Redeem your code HERE to start watching. As mentioned earlier, the sale of respective passes will not be available 3 hours before the kickoff The good news is, the pass for any match that you want to watch can be purchased NOW in advance. Woohoo! So if you know that you want to watch that match between Messi and Ronaldo, purchase your ticket now. The first match of 2018 World Cup between Saudi Arabia and Russia will be taking place this Thursday, 14th June 2018 at 11.00p.m. Malaysian Time. Don't miss the curtain raiser folks!